The Metropolitan Police says it has found no evidence connecting the Westminster attacker Khalid Masood with radical Islamist groups such as Islamic State or Al-Qaeda. Masood killed four people in a terrorist attack in the heart of London on Wednesday. 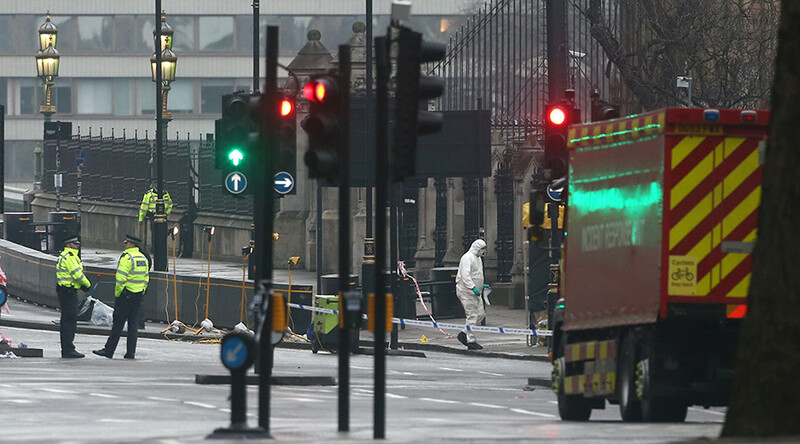 Three died and dozens were injured when he drove a vehicle into pedestrians on Westminster bridge before leaving the car and fatally stabbing a police officer outside parliament. He was shot dead by police at the scene. On Monday the Metropolitan police revealed that its investigations had found no evidence connecting him to Islamist terror groups. This revelation contradicted earlier media reports that Masood, previously known as Adrian Ajao, was influenced by Islamic State (IS, formerly ISIL/ISIS). 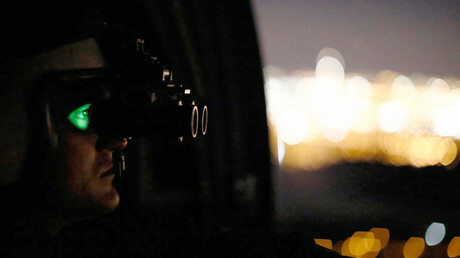 “His attack method appears to be based on low sophistication, low tech, low cost techniques copied from other attacks, and echo the rhetoric of ISIS leaders in terms of methodology and attacking police and civilians, but at this stage I have no evidence he discussed this with others," Deputy Assistant Commissioner Neil Basu said in a statement. “There is no evidence that Masood was radicalized in prison in 2003, as has been suggested; this is pure speculation at this time. Whilst I have found no evidence of an association with IS or AQ [Al-Qaeda], there is clearly an interest in jihad,” Basu added. Investigators said Masood’s “communications” on the day of the attack are the “main line of enquiry”. Meanwhile, Masood’s mother, Janet Ajao, has said she is "shocked, saddened and numbed" by his actions. Ajao told the BBC she had "shed many tears for the people caught up in this horrendous incident."